THE MILL is a series of four full-length plays, written by four Canadian playwrights, starring the same ensemble of actors. 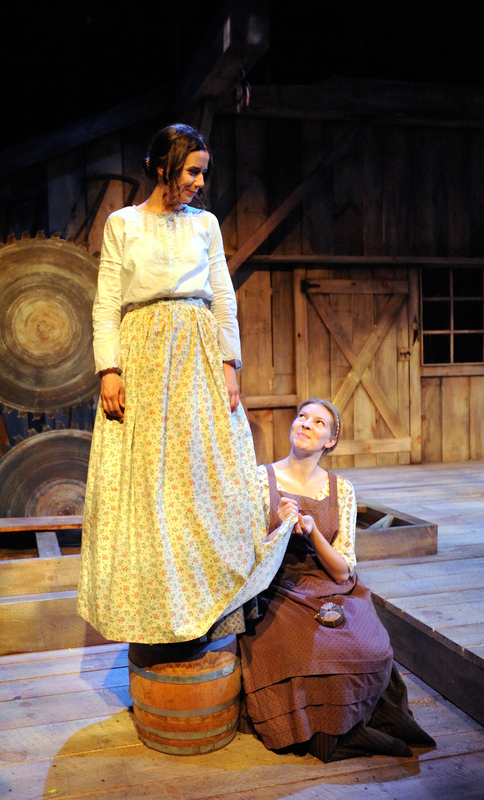 All four plays follow the lives of the inhabitants of Brody, a small rural Canadian pioneer town. 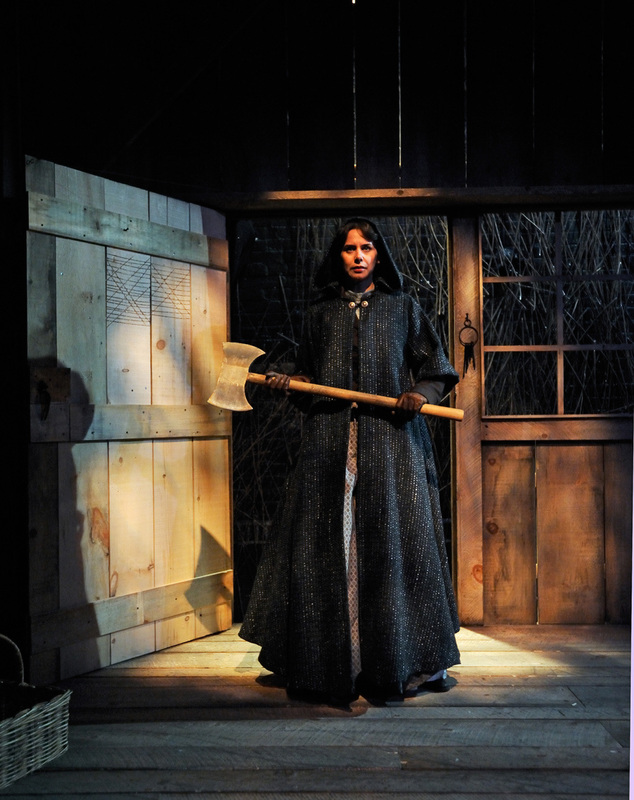 Throughout the series of four plays we learn the horrifying story of the mill's past, and the secrets of the town's inhabitants.